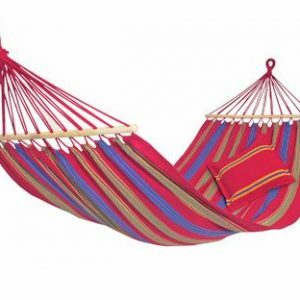 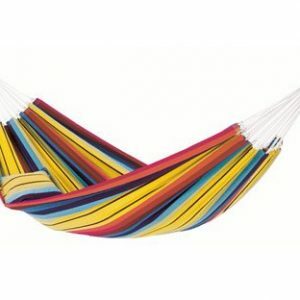 Dical House imports exclusively for Malta the Amazonas Hammocks. 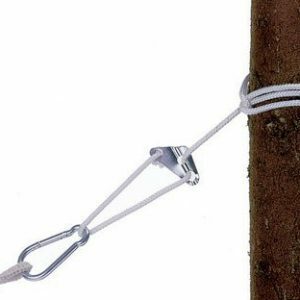 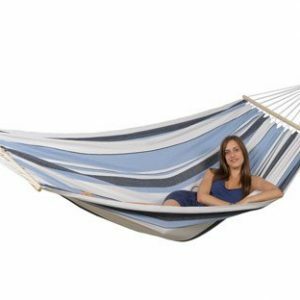 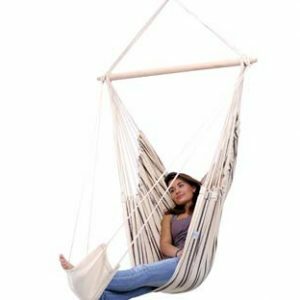 Amazonas is specifically dedicated to the tradition and quality of the original Brazilian hammock and has its own production facility in the northeast of Brazil, the center of the South American hammock industry. 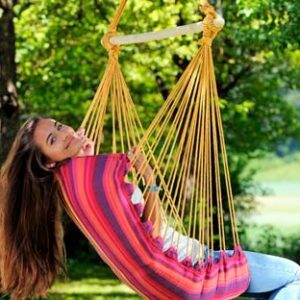 We can propose to you original and colorful hammocks to enjoy summer in Malta. 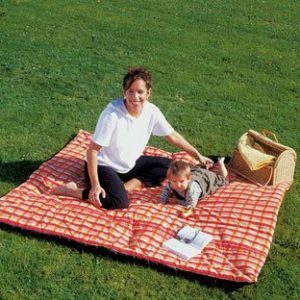 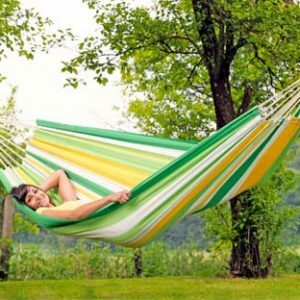 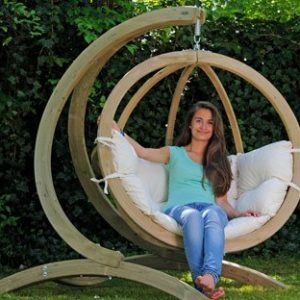 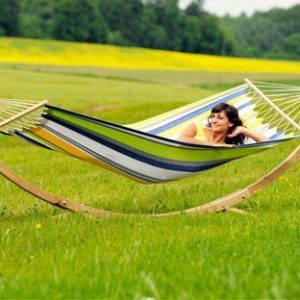 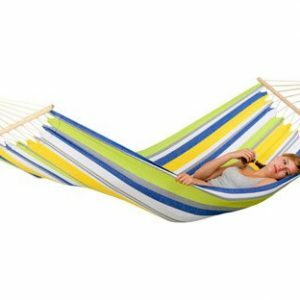 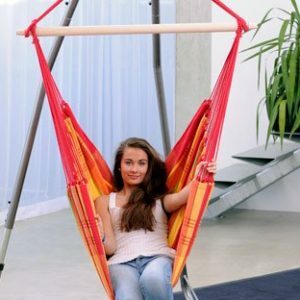 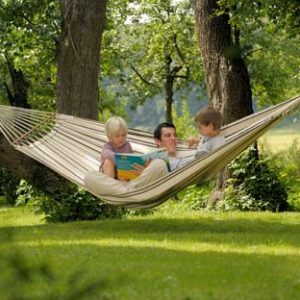 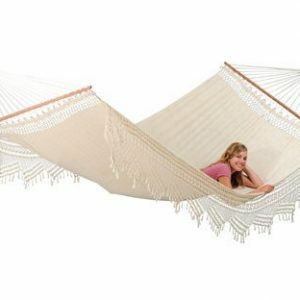 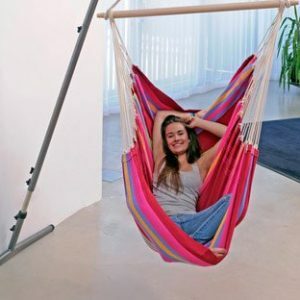 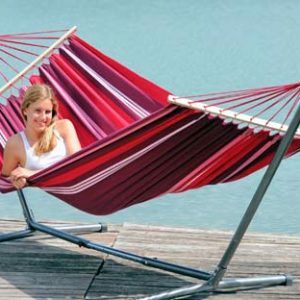 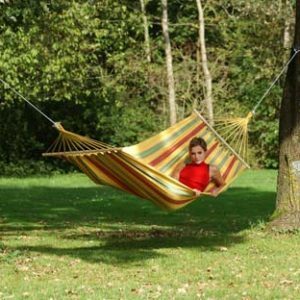 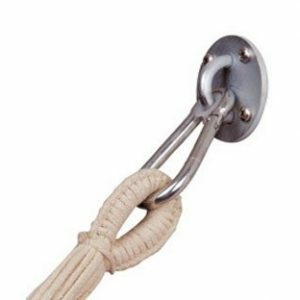 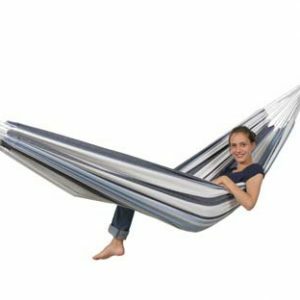 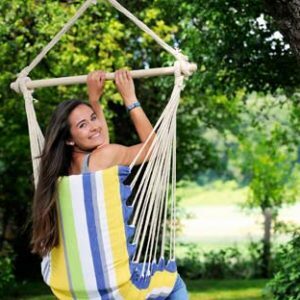 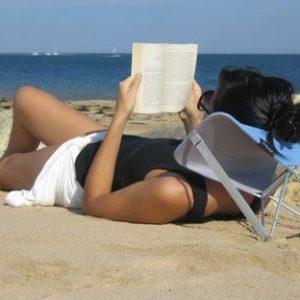 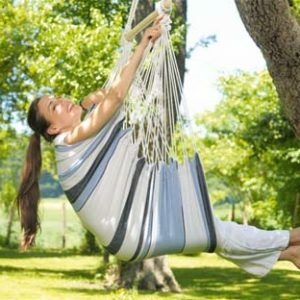 You can find all the sizes of hammocks, for one person or for all the family; as well as hanging chairs or accessories for the beach. 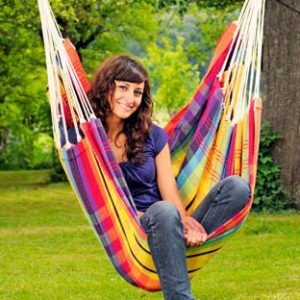 Don’t wait any longer to discover the Globo chair; you won’t be able to do without it.